SuperAgers are defined as people over 80 years old with the cognitive health and memory of someone 20 to 30 years their junior. What’s their secret, you ask? It might be friendships, according to a small new study published in the journal PLOS ONE. Researchers from the Cognitive Neurology and Alzheimer’s Disease Center at Northwestern University’s Feinberg School of Medicine had 50 people—31 SuperAgers and 19 “cognitively average-for-age peers,” as the study describes them—take a well-being questionnaire. 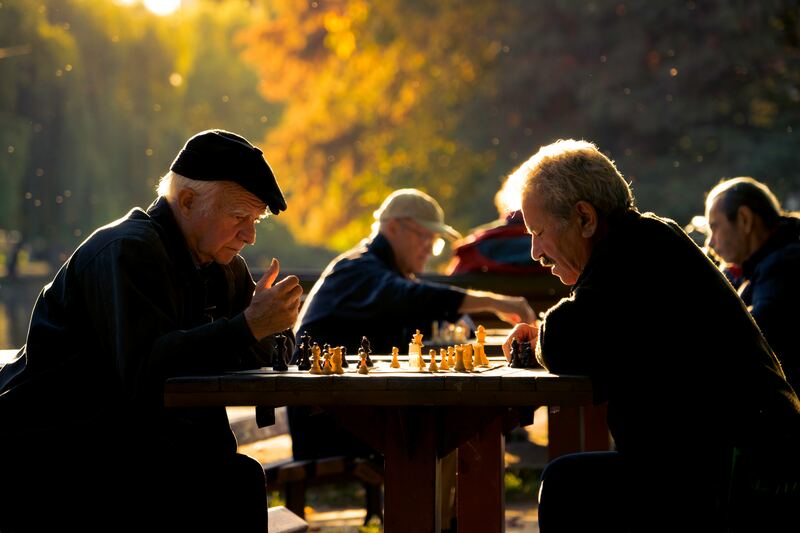 The SuperAgers had been previously selected from an ongoing program at the university, scoring above-average for their age on episodic memory tests, the type of memory that gets worse with age. SuperAgers scored significantly higher in the positive relations section—meaning they reported having more high-quality relationships—compared to their cognitively average peers. This suggests that “perceived high-quality social relationships may be an important factor in cognitive SuperAging,” the study authors write. “You don’t have to be the life of the party, but this study supports the theory that maintaining strong social networks seems to be linked to slower cognitive decline,” Emily Rogalski, a research associate professor of cognitive neurology and Alzheimer’s disease center, said in the study’s press release. This supports previous findings about the importance of social connections—specifically close friendships—for our overall well-being, especially as we get older.